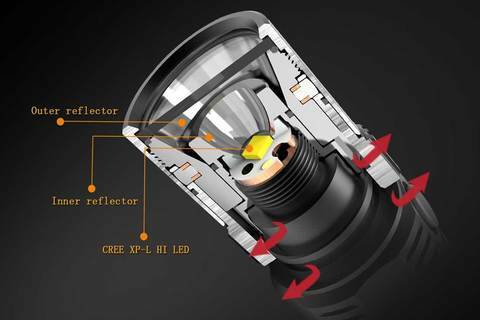 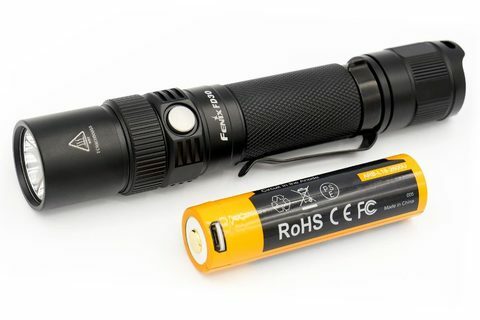 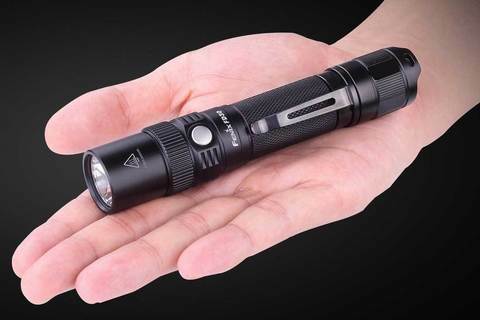 The most compact focusable flashlight can illuminate any area with 900 lumens. 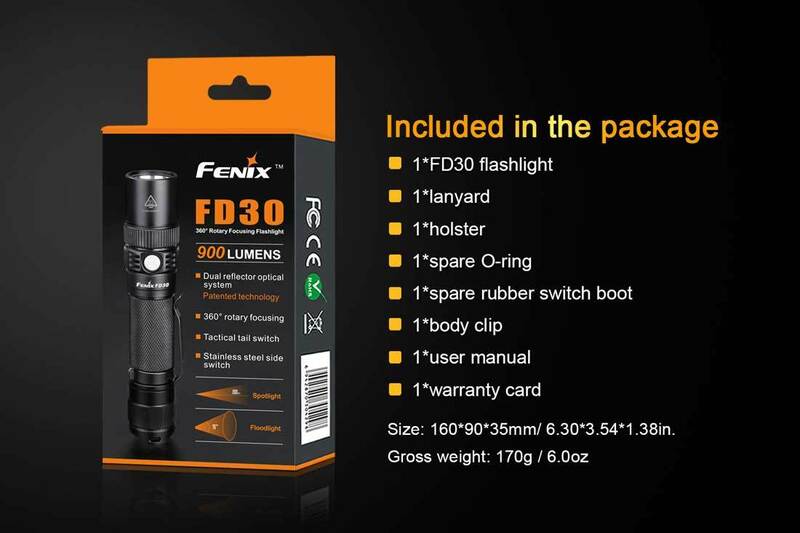 The FD30 flashlight has a unique twist design, allowing you to transition the beam between spotlight and floodlight. 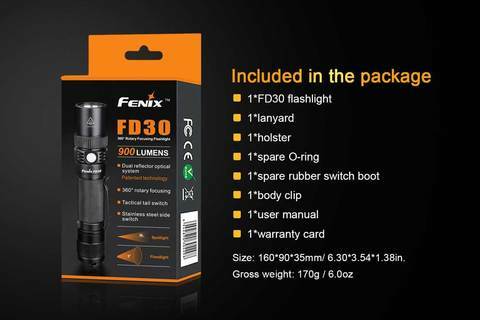 The FD30 is created for tactical and outdoor use, as adjustable focus is imperative for different environments and actives.